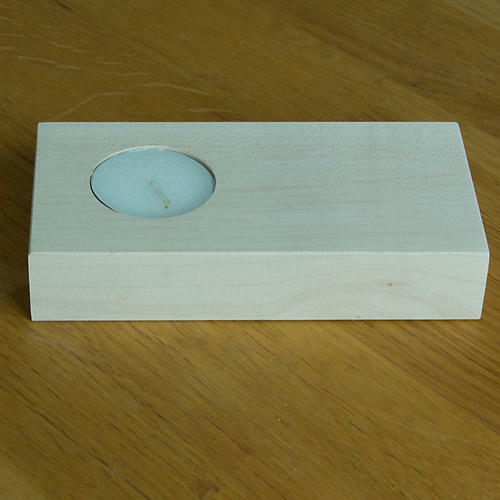 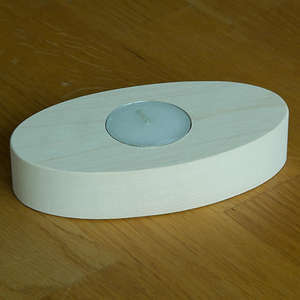 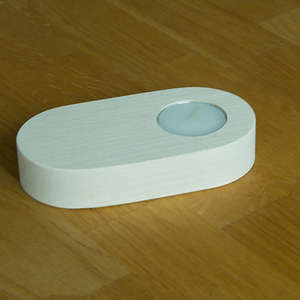 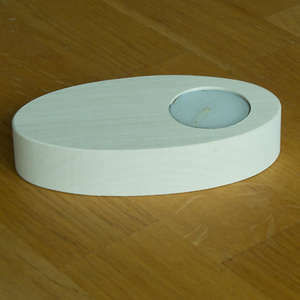 Superb quality tea light holders made from top quality Sycamore are perfect to pyrograph in your own style. 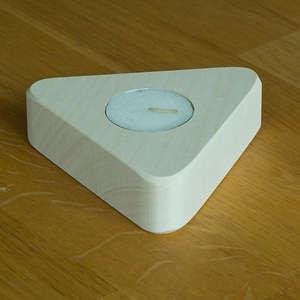 We hand make each one out of premium wood selected for it's lack of any defects like knots and colour. 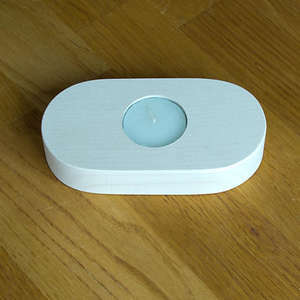 They are machined and sandd by hand and have a super smooth finish ready for burning, painting or decorating. 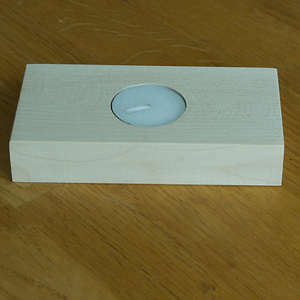 Pyrography stands out so well on our sycamore because it is so light in colour and has a super smooth close grain.